Our track record for quality installations is second to none. Over 34 years of trade experience and Industry knowledge. Commencing in 1985 as a CBD based electrical contractor undertaking medium to large commercial fit-outs for major corporations. We have grown to not only provide general power and lighting installations to comprehensive turn-key solutions meeting all customers cabling requirements. We have been involved with fibre optic cabling for many years and were the first contractor in Australia to install a ‘Blown Fibre Optic’ system developed by British Telecom in the UK in 1988. We have completed extensive fibre optic installations both in Intra-building riser applications and Inter-building underground applications Australia wide. 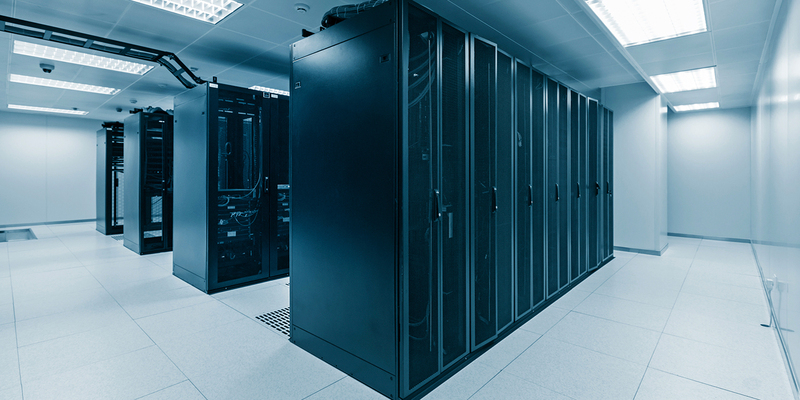 We have completed major Data Centres using “new generation” cabling solutions (MPO) and high performance connectors. We can install, terminate and test all copper / fibre cables using the latest state of the art equipment which our company has made a significant investment in purchasing and training. Over the last 34 years Interactive Cabling Pty Ltd have been carrying out major installation projects for the Department of Defence. These projects included major Base Area Networks (BAN) using fibre optic cable and Local Area Networks (LAN) using (Cat 5e/6/6A) cable. This also involved extensive excavation work and installation of secure cable pits (SCEC) and conduits. Fibre optic cabling within commercial/industrial buildings and all associated termination enclosures, pigtails, couplers, splice trays etc. Underground fibre optic cabling between buildings including excavation/re-instatement and pit/conduit infrastructure. Structured Cabling Systems to cater for all voice and network applications. Voice tie cabling and provision of test point frames. Underfloor and false ceiling cable tray and ducting systems. Security installations requiring steel conduit (up to 100mm), clear PVC conduits, building entry boxes and pull-in boxes, Rota seals. Equipment cabinets including Class B & C cabinets and all accessories. Active network equipment e.g. switches, routers, media converters etc. Fault finding and testing facilities. Patch & fly Leads to match Structured Cabling System. We provide ongoing service to all our customers and pride ourselves on our ability to respond to their needs in an efficient and timely manner.